MUMBAI: Dipika Kakar is one the most the most loved television stars. 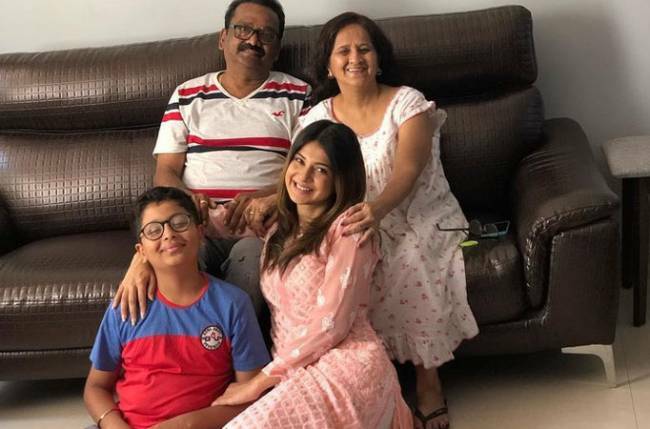 The actress rose to fame with her performance as Simar in Colors’ Sasural Simar Ka, and her character became a household name. Subsequently, she participated in Colors’ Big Boss and emerged as the winner of the show by getting the highest votes. But the actress has been away from the limelight for quite some time. 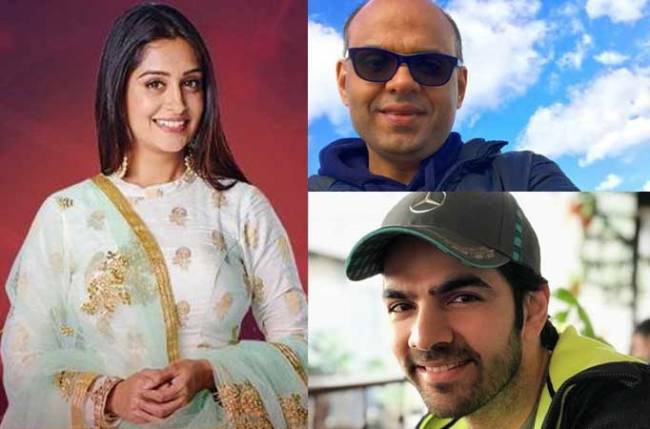 Now, Dipika will be seen in an unconventional love story, which will feature Karan V Grover opposite her. Interestingly, Sandiip had approached Dipika before she went inside the Bigg Boss house. Post the show, she wanted to contact the producer but did not, as she thought the cast of the serial would have been finalized. However, things fell in place for the duo, who wanted to collaborate on this show. As per media reports, the show is an unrequited love story revolving around two individuals who are willing to give love a second chance. 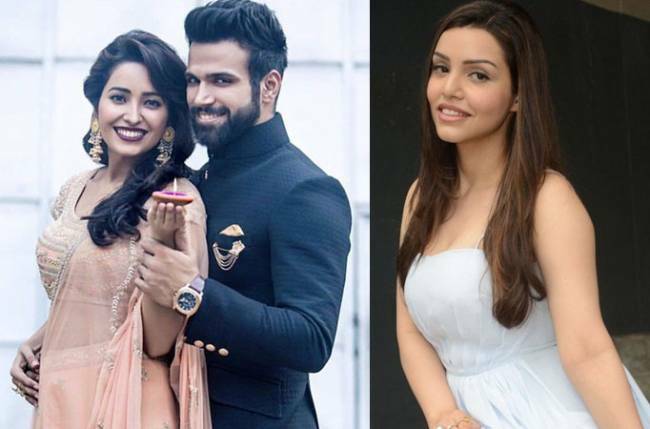 Dipika will be seen in a completely different avatar after her doting bahu act in SSK.